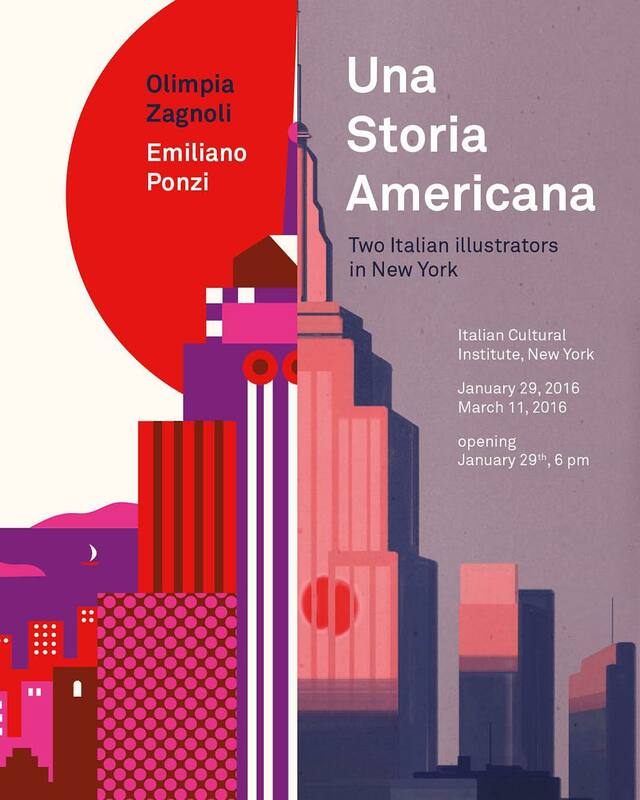 Pocko’s own Emiliano Ponzi will be in New York to give a talk with Olimpia Zagnoli at the Society of Illustrators. 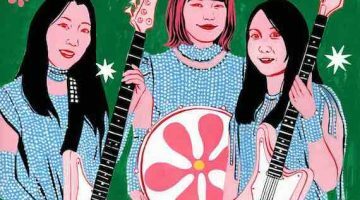 The talk is in conjunction with their exhibition called Una Storia Americana, on display at The Italian Cultural Institute (January 29 – March 11). The talk is on January 27, 2016 at 6.30. 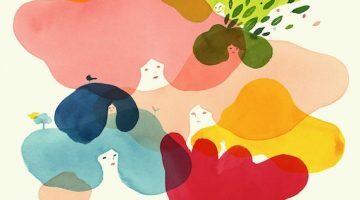 Emiliano represents the best and most original of Italian illustration and we are proud to be representing him.